Do you just need different and variable levels? Then the classic Doepfer A-138b seems suitable. If you know you simply want to mix three waveforms and save some of your valuable rack-space, you might choose the Doepfer Micro Mixer. But what if you want more? Mixing three waveforms in a small space with the extra bit of saturation when you push it? Then the Manhattan Analog DTM might be the right choice. There are even more things to consider. Do you have stereo signals to process? Do you need a separate headphone out? 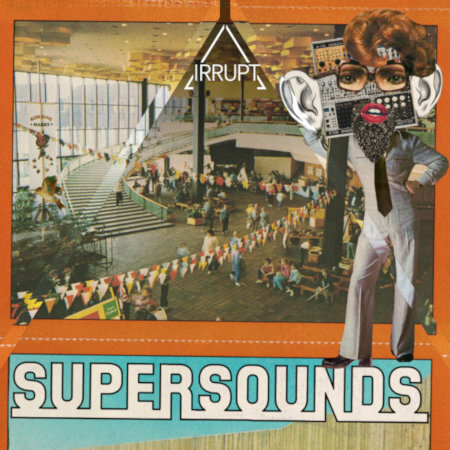 Do you want your mixer to be another tool for sound design? Is the mixer the last device before the audio signal hits your audio interface or tape machine? So below you will find a short list of some interesting mixer modules that could not be more different. 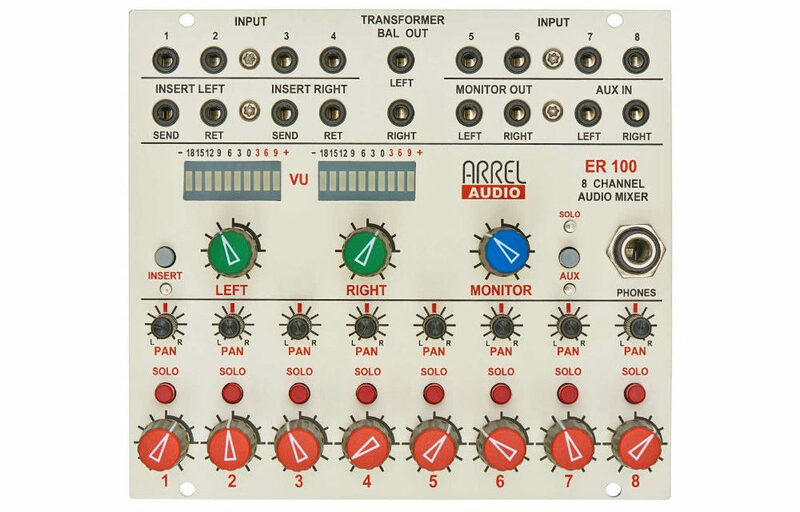 Arrel Audio ER-100: High-end stereo mixer – really this is high-end! If one of your main concerns when looking at a mixer is sound quality, look no further – eight channels, panning, two aux inputs, two insert, sends and returns, two main and two monitor outputs and a stereo headphone connector. Due to outstanding sound and built quality the module plays in the same league as professional summing units, well … it is a professional summing unit. And you can connect the ER-100 directly to your studio equipment, there’s no need for an output module. It won’t get any better, this thing completely convinced us! 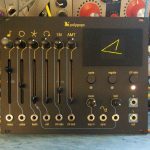 Doepfer A-138 Series: The Doepfer mixer family offers solutions for pretty much any situation, they are simple, reliable and affordable. From a simple 2×3 Micro Mixer, to an expandable Performance Mixer system, to the Matrix Mixer and many more – Doepfer has all grounds covered. Endorphin.es Cockpit: More than just a mixer – The Cockpit can not only be used to sum up mono and stereo signals with modular or line level, but also as an effects insert for smartphones and tablets. Additionally, the module offers a ducking compressor plus sidechain input. The Cockpit packs a lot into its 6 hp, but you must keep in mind that you need to use special cables to take advantage of all its possibilities. 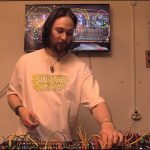 Hexinverter – Hot Glue: The modular hot-melt glue gun is a four-channel bus mixer with a number of different outputs, FX-Send as well as a soft-knee compressor in studio quality and a voltage controlled analog distortion. Both distortion and compressor are normalized to the mixer but can be used individually. For what it costs the Hot Glue is a very interesting versatile solution for pretty much any system. TouellSkouarn – Sonveskan: This is a three-channel mixer, which was built using discrete components like germanium transistors. All in all – lots of gain, voltage controlled feedback, a mute switch and a direct output. By combining several channel strips, it is possible to create very(!) wild effects. The mixer’s main channel features an equalizer with two bands and another gain stage delivering more distortion. – A great module for people who like it rough! Verbos Electronics – Scan + Pan: Four channels with voltage control of level and panorama position may be usual features, but an extraordinary one is the voltage controlled scanning between the channels. Verbos always surprises with solutions you won’t find in many other modules and keep convincing us with the creative opportunities you get from their modules. Not found a suitable solution yet? 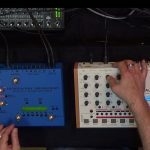 Frap Tools – CGM: The Frap Tools CGM System lets you combine input channels with summing modules for groups and output modules. The modules offer direct-outs, several aux sends and solo, mute and PFL buttons. 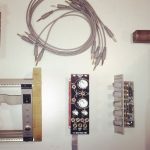 Pretty much everything you know from your stand-alone mixer, but due to the flexibility of its modular-modular design you can built the perfectly suitable mixer for your rack – in your rack. And the CGM offers very good build and audio quality across the entire mixer range. This is by no means a complete overview of available modules nor a full review of the discussed modules. The what about… text are here to give you new ideas and maybe another perspective on things. All these modules offer more features than we have talked about in this post. 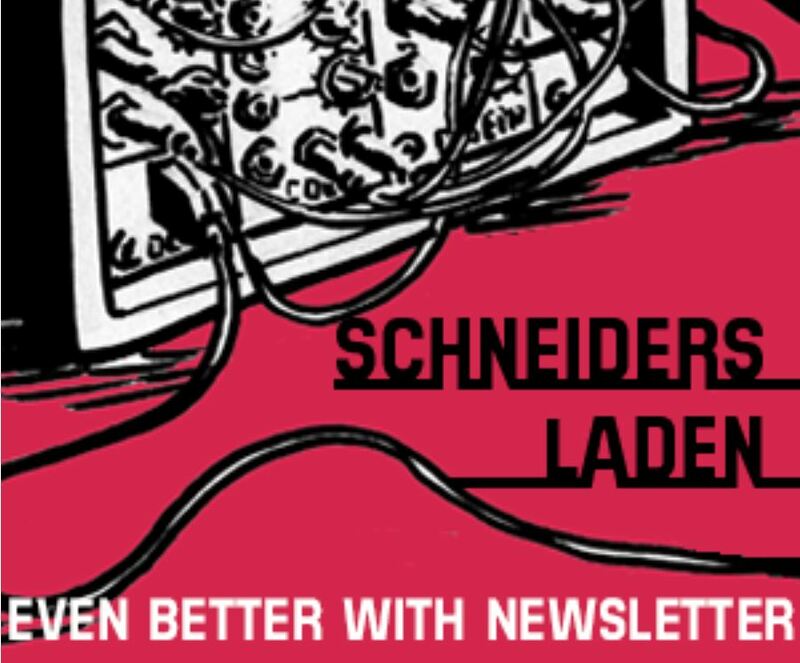 For further information please click the provided links or – even better – visit the shop and ask the SchneidersLaden experts in the showroom.